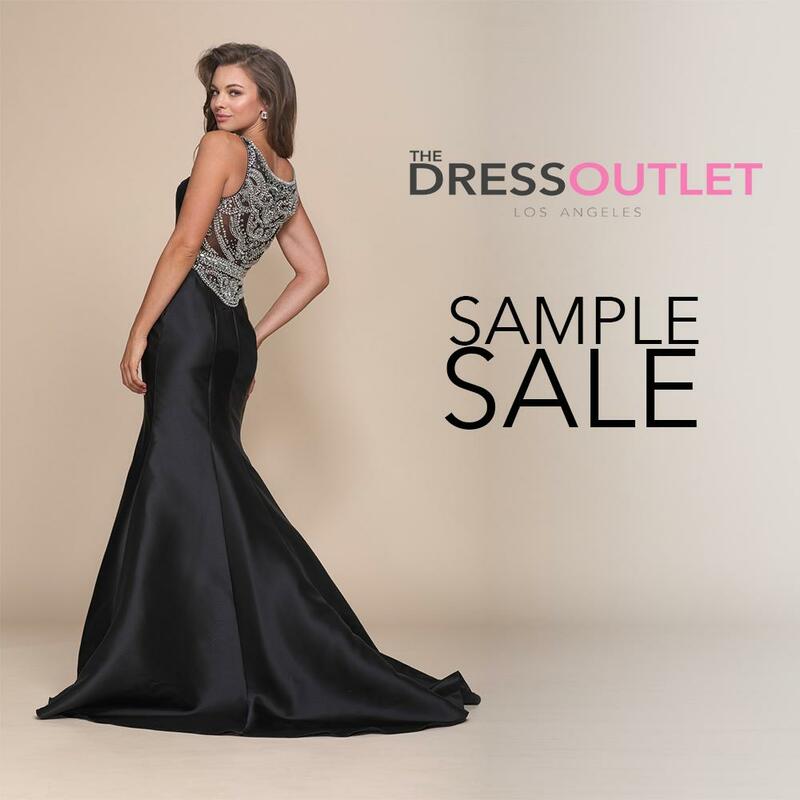 All dresses will be 70% off or under $99 at this one day sample sale from The Dress Outlet in LA! Cash and credit accepted. Note that all sales are final, and there are maximum of 2 try ons during the visit.